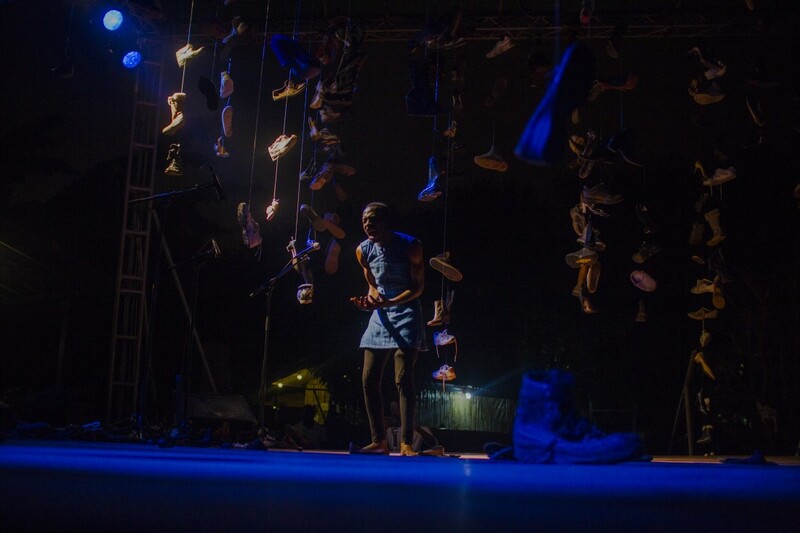 Kwame Boafo is a performance and movement artist who lives in Accra, Ghana. Kwame has been part of the London International Festival of Theatre (LIFT) and performed in New International Voices at Battersea Arts Centre in June. He will be the artist in residence for Afrika Eye North, of which this public conversation is a part. Kwame explores the body as a vessel for lived experiences and makes (dis) connections with historical memories projected on/around everyday materials. How does the body archive both public and private memories? He is curious to know how the body creates a movement vocabulary that resonates with people on different levels and searches for emotional connections that enables the body to (re) member and piece together fragments of life moments.